Rachel is responsible for our client’s needs, ensuring their visit is pleasurable; she enjoys meeting and greeting people. Working on the front desk of a busy salon requires organisational talents and good communication skills which she has in abundance. Rachel began her career working for a large hair chain over 10 years ago. 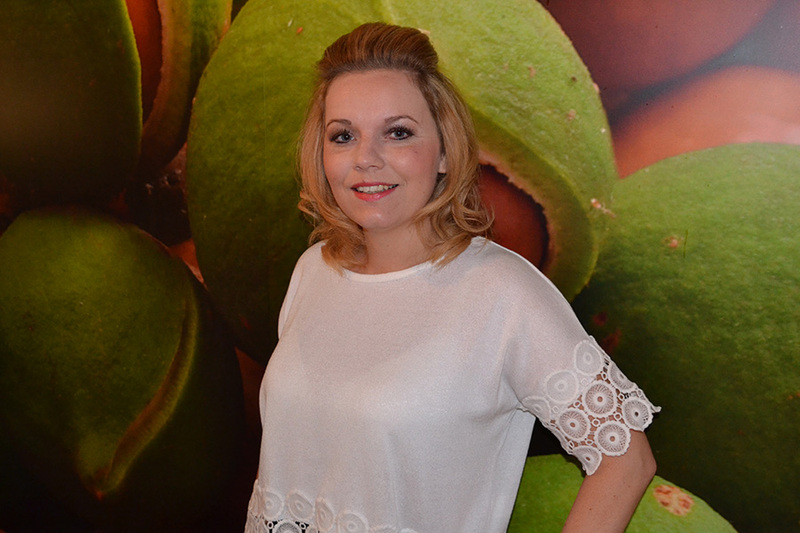 Rachel excelled in the position and was soon working full-time, and promoted to salon manager. Get to Know Rachel; Hobbies: Horse riding! Favourite meal: cheeky takeaways! Favourite drink: Strawberry milkshakes!